Advisers have a very important role to play in the organization. We hope that you will find these resources to be of assistance to you. 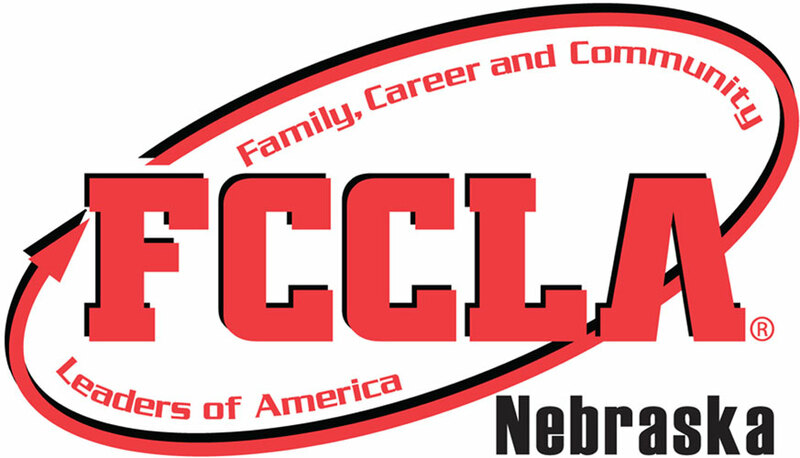 Thank you for your support of Nebraska FCCLA and more importantly, Nebraska youth. Click on the drop-down menu to see all of the items available to advisers.